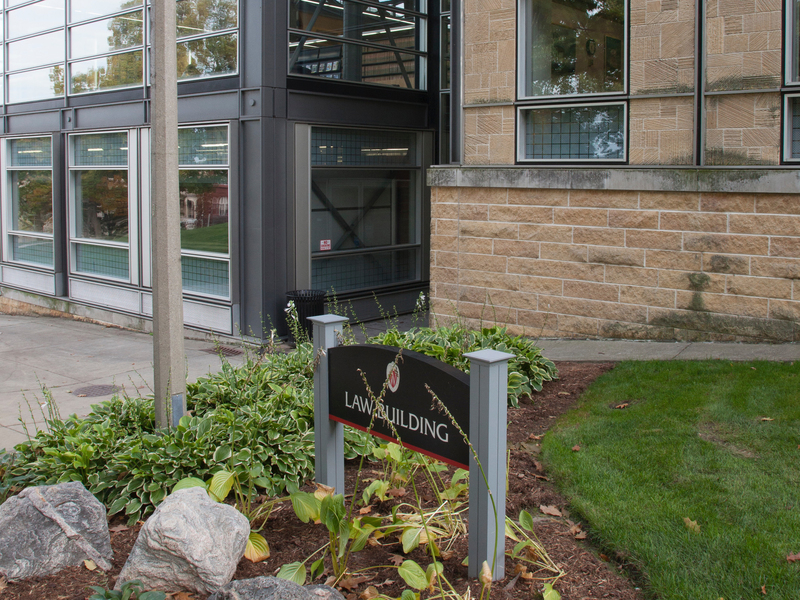 The University of Wisconsin Law School defines its mission to include providing continuing education and public service on matters relating to law. This includes the providing of programs and publications both to lawyers and to non-lawyers with an interest in law-related topics. It also includes a wide range of activities, formal and informal, intended to advance the public interest. A substantial share of the Law School service activities and most of the formal programs are conducted through the Continuing Education and Outreach program. The Continuing Education and Outreach Program serves attorneys and legal professionals each year through programs, teleconferences, and publications emphasizing: tax, real estate, criminal, civil, and business law; marital property and estate planning. 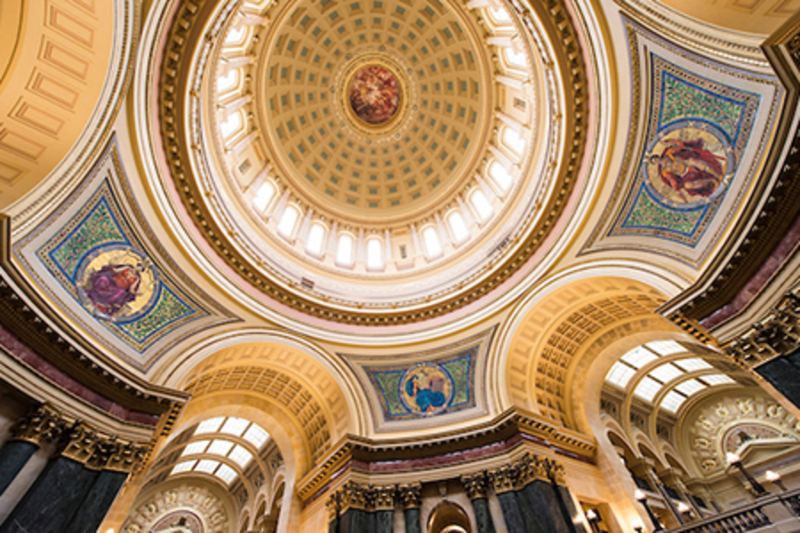 The program publishes the Wisconsin Criminal, Civil, and Juvenile Jury Instructions and assists in the coordination of some special lectures offered by the Law School. Program faculty and staff also are engaged in the Wisconsin Idea through services to the Madison Police Department, State Bar of Wisconsin, state government agencies, and the Judicial Conference.